State Highway 4 leading to Boca Chica beach is now closed to the public. 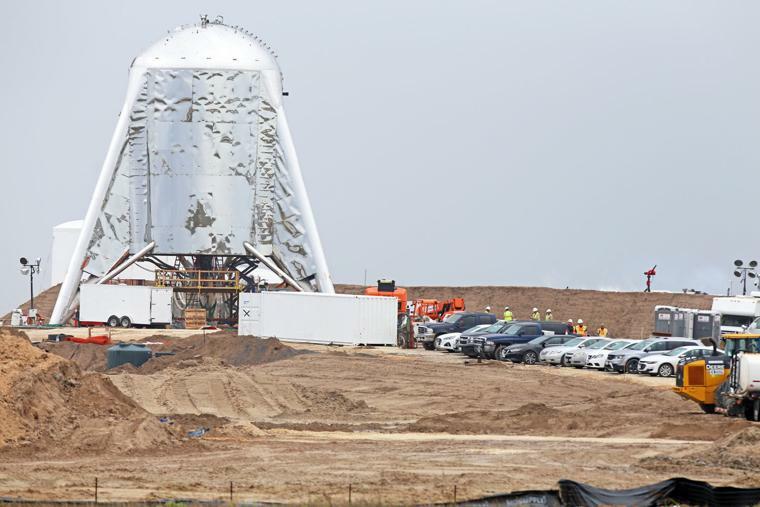 The road was closed this morning for possible space activities occurring at the SpaceX launch site at Boca Chica Beach. SpaceX confirmed it will be conducting non-public testing of the Starship Hopper prototype’s newly installed ground systems and will perform a short static fire test. Cameron County posted a public notice Tuesday stating that authorities would close a section of Highway 4 from 10 a.m. to 4 p.m. either Wednesday, Thursday or Friday.